Simplicity and elegance have never made such a perfect combination. 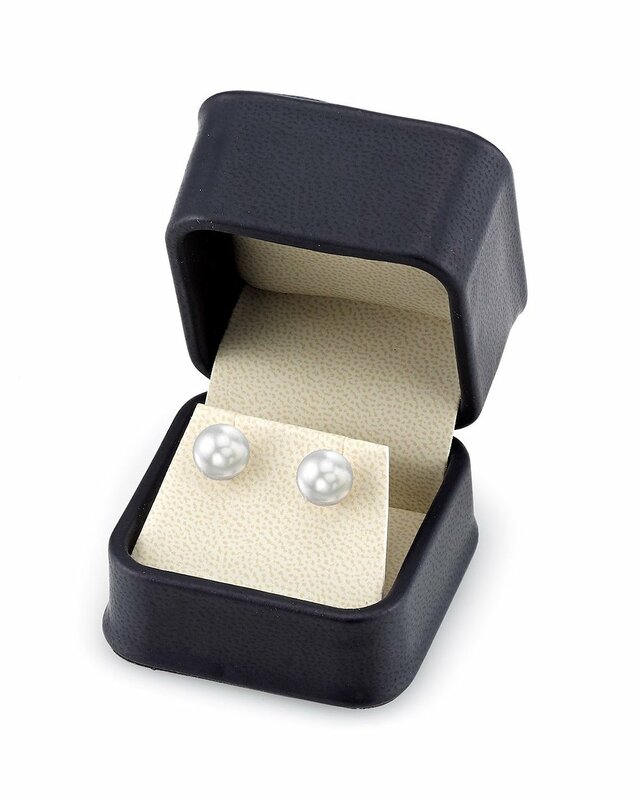 A beautiful pair of 8mm White Australian South Sea pearls on elegant 14K white gold stud backings. Finding pearls in this unique South Sea color is very rare and will make a perfect match with one of our elegant white pearl necklaces. 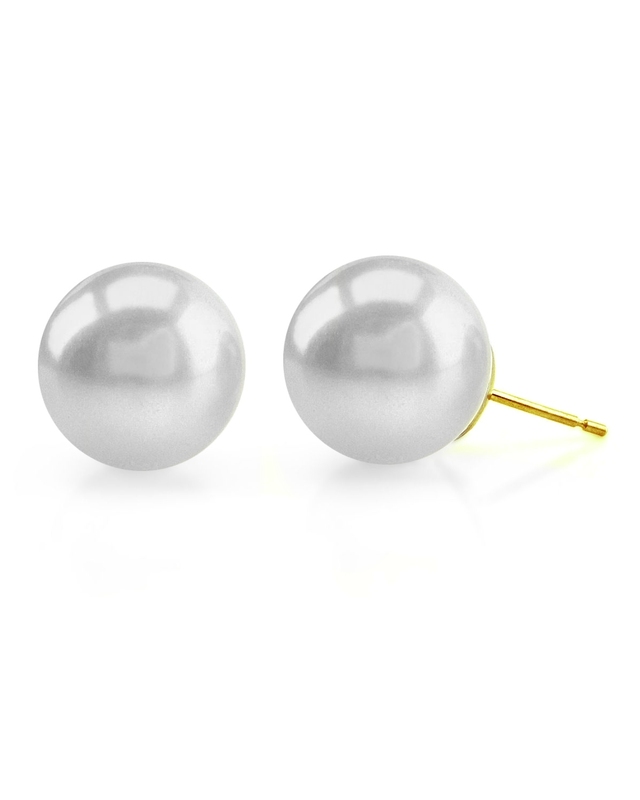 The pearl earrings have a 'Very High' grade luster, our highest grade available. If you have any questions, feel free to call us anytime at 1-866-87-Pearl (1-866-877-3275). I bought these earrings as a birthday present for my mum. They are really beautiful and elegant, and my mum was delighted. The price was great. My fiance loved them. Having issue with delivery however, nothing to do with Pearl Source. The help I&apos;ve recieved so far has been brilliant.